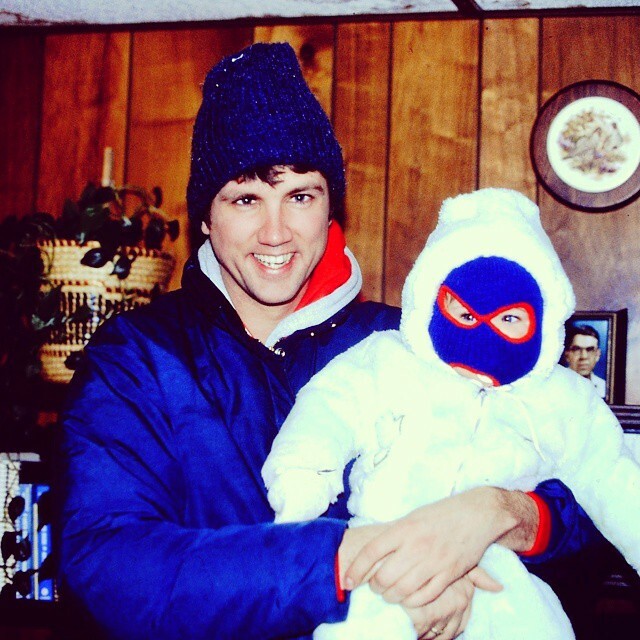 Fortunately, I did not grow up to be a cat burglar…or Spider Man (maybe unfortunately). I guess this man raised me pretty well. Happy Birthday to my wonderful dad! ← Happy 10th birthday to this little buddy! Thanks for reminding us to slow down and cuddle up with family whenever possible and that you are never too old to frolic.